After 17 seasons as a college football coach, Urban Meyer is hanging up the whistle. New Year’s Day was the last game Urban Meyer said he would ever coach again. At 54 years old, he said that with the health problems piling up and a lengthy suspension at the beginning of the season due to offseason problems that occurred, he was convinced to retire at the end of this season. So what exactly occurred over the offseason? 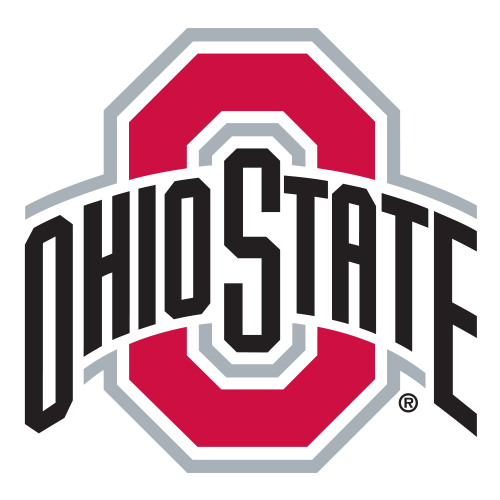 The university found that for too long, Meyer and the school’s athletic director failed to take action against an assistant coach with a history of domestic abuse accusations and highly questionable behavior. With the health problems he already had plus the ongoing domestic violence scandal, it has become too much for the coach to handle. Reports say that Meyer tried covering up information that the assistant coach was telling him and therefore the athletic director of the school wouldn’t know which causes severe problems and issues trying to hide information like this. Meyer, in his defense, said he did everything he had to and was supposed to as far as reporting it to officials at the school, but the officials deny that he did this, which has caused the great confusion. Due to this ordeal, Meyer was suspended the first three games of this season, which then became his final season. Meyer’s last game was this year’s 2019 Rose Bowl Game on New Year’s Day. Ohio State took on Washington in a Big Ten vs. PAC-12 matchup. Ohio State ended up coming out on top 28-23 over the Huskies to finish off Meyer’s career with a win. In a interview after the game with ESPN he said, “I’m going to enjoy tonight. I don’t believe I’m going to coach again.” He won more than 90 percent of his games as the Buckeyes’ head coach, including all seven of his games against rival Michigan, three Big Ten championships and the 2014 national championship.